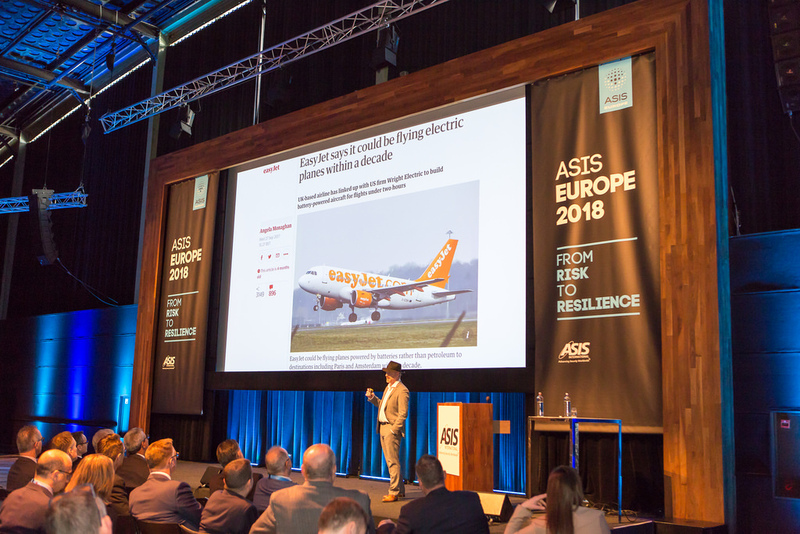 ASIS Europe provides an established platform for education and business exchange. The event addresses the key trends and issues facing professionals in the region dealing with physical and cyber security, risk, compliance, investigations, crisis management, safety and disaster response. The event consistently gathers senior professionals, especially those with cross border, multi-site and multi-disciplinary responsibilities. Every key economic sector is represented, from critical infrastructure to manufacturing, from finance to hospitality.